We need food and water to survive. We also need gravel and other aggregates for buildings and infrastructure. As demand for finite land and resources increases, these competing interests are increasingly in conflict. I believe the provincial government has a responsibility to balance these competing demands in a way that puts local food and water first. I’m the first to admit that we need aggregates to build high-density housing, public transit, and many other things I would love to see for Ontario. Some of this will be built with limestone from the Dolime quarry. 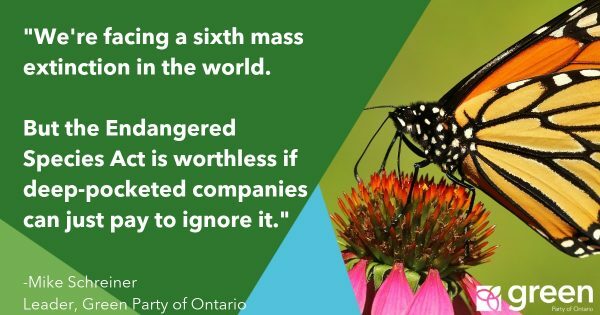 But before we continue to blast deeper and build more, the provincial government must change the dangerous and irresponsible status quo that fails to protect our water. The province’s priorities are backward — putting aggregate mining before protecting our water. Fortunately, the City of Guelph is pushing back. 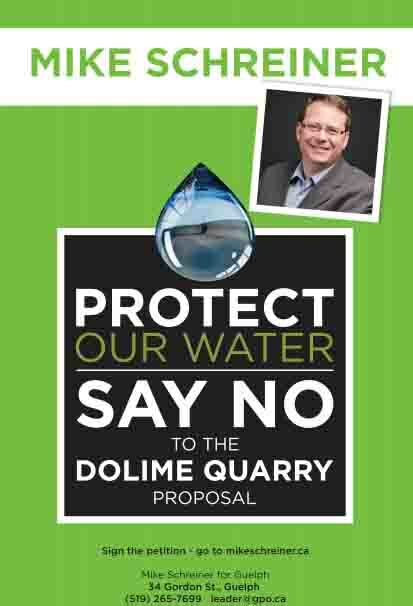 The city is taking action to fight the Ministry of Environment’s (MOE) recent approval for an amended water taking permit for the Dolime quarry. Instead of protecting our water, the MOE is protecting the interests of a private company. 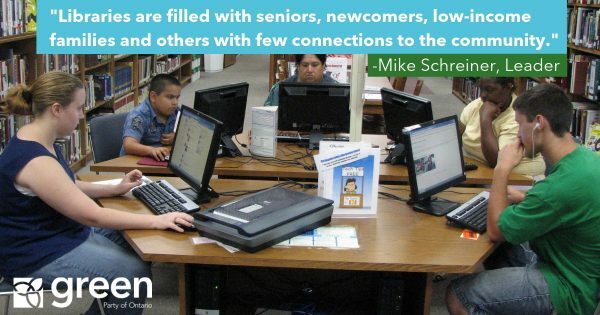 It is another example of provincial policy ignoring the needs of local residents and government. Local residents, environmental experts, and Guelph’s city council are opposed to the quarry’s amended water taking permit. The quarry’s activities are a threat to the water quality and quantity of both private and city water wells. Guelph taxpayers could be on the hook for cleaning water contaminated by the quarry. The provincial government needs to get its priorities right. And I believe it will take people speaking out to force the province to do the right thing: protect our water. The Mike Schreiner team in Guelph has launched a public campaign to raise awareness on this issue and to support the city’s effort to protect our water. We are knocking on doors and encouraging people to sign a petition to protect our water. Please take a minute to sign our petition. It is an easy way for you to put pressure on the MOE to protect our water.